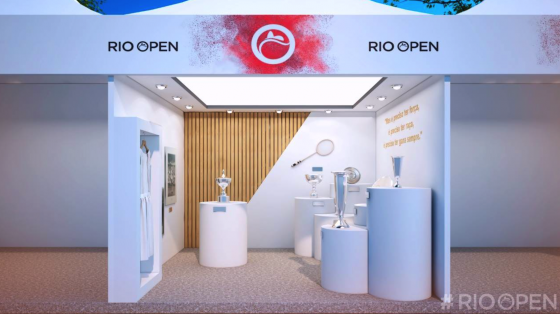 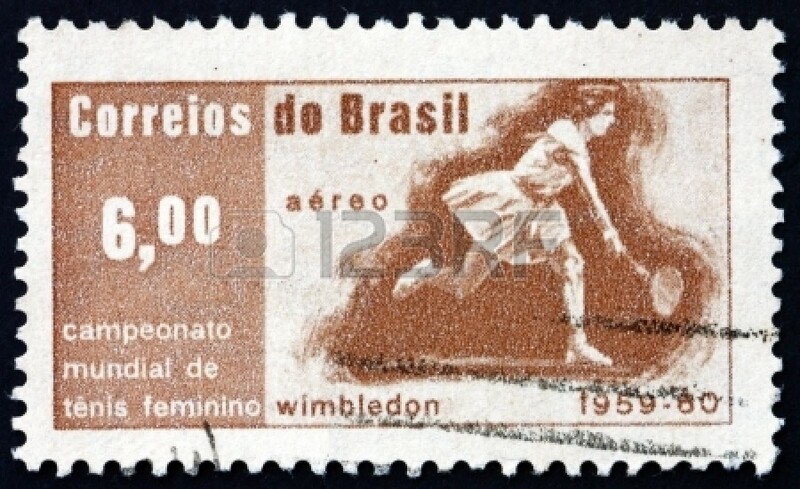 Published in the January 2018 edition of Tennis Threads magazine – a six page special written by Henry Wancke on the makings of a great champion. 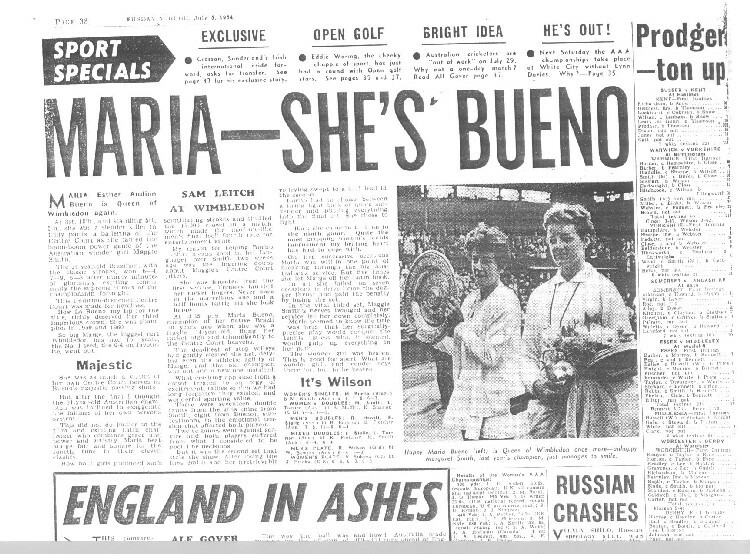 Mitsubishi’s glossy owners’ magazine ran a feature on Maria Bueno in its June 2014 edition entitled ‘Maria Esther Buneo – a Queen of Wimbledon’. 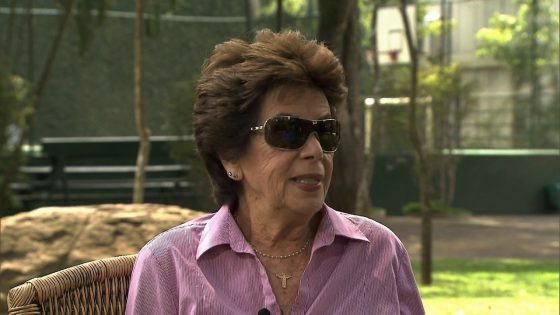 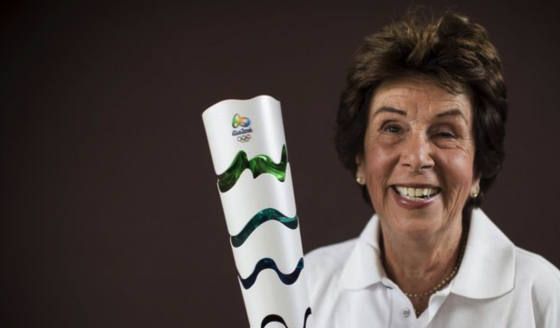 MARIA BUENO WANTS TO COME BACK. CAN SHE?